Our annual SMP trip to Eurosonic began with an invitation to the European Music Awards Night, a celebratory event to recognise new music talent from across the continent featuring performances by many of them. The event was a great opportunity to meet and network with our peers and colleagues throughout the European music industry. Over the following days our attention was split between networking events and exploring the countless showcases to be found across the beautiful city of Groningen. As much as we use showcase conferences to maximise opportunities for our artists at Schubert, we are also always on the look out for the brightest new talent! One of the artists performing for the crowds was our very own Whispering Sons. The Belgian, post-punk, five piece blew the audience away at no less than three live shows across the weekend! Fresh off the back of a performance at the Raf Simons catwalk show at Paris Fashion Week, this exciting band showed everyone there that they’re worthy of the buzz around them. The Friday was a great chance for us to meet up with our Italian collaborators at Metatron. We sub-publish their catalogue across a range of the territories in which we operate; and it was a fantastic opportunity to catch up and discuss ways we could co-operate further. 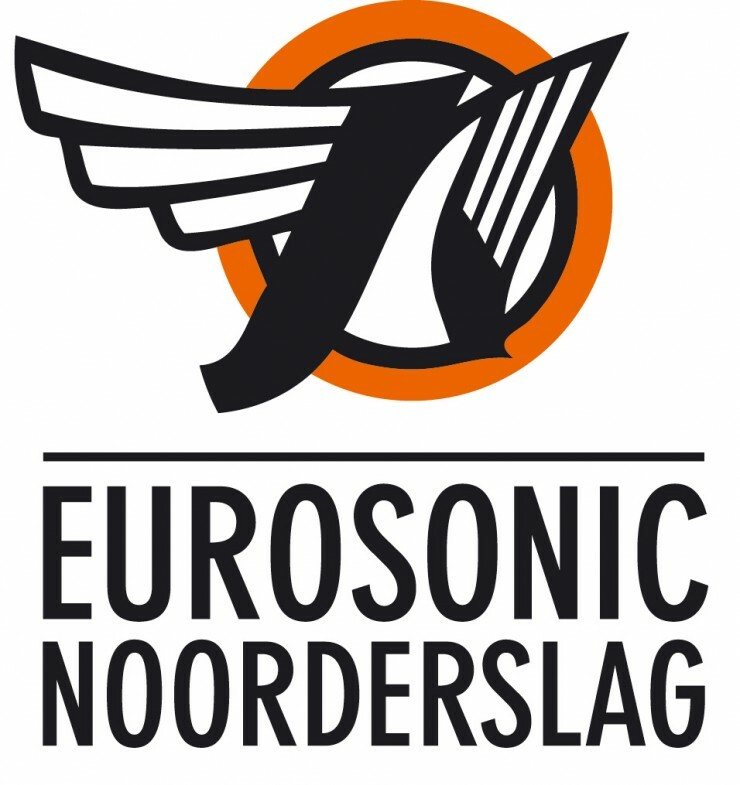 Come Saturday and the focus is firmly on the Dutch artists as ‘Eurosonic’ becomes ‘Noorderslag’. The Noorderslag translates as ‘Northern Battle’ and was historically a contest between Dutch and Belgian bands but is now a fantastic showcase of the best artists the Netherlands has to offer. 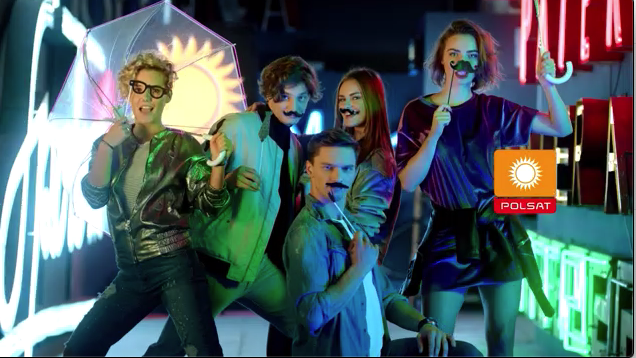 We found ourselves making great connections with the variety of Dutch delegates present which resulted in an invite to an off-programme night at the nightclub ‘Oost’ to end the weekend in style. ESNS, see you next year!